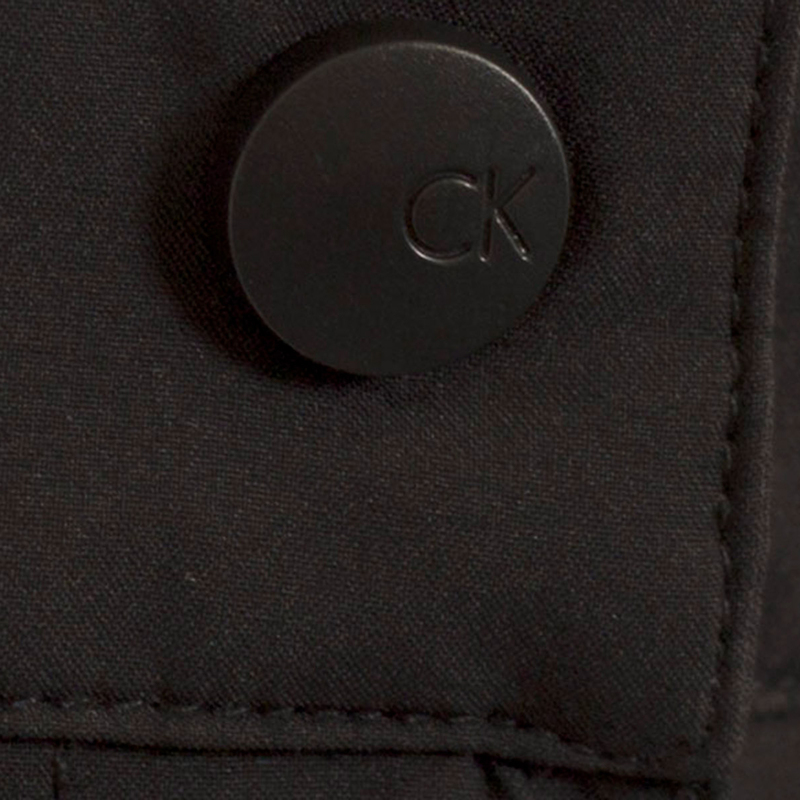 These premium quality and fully waterproof trousers offer a lightweight and breathable performance. 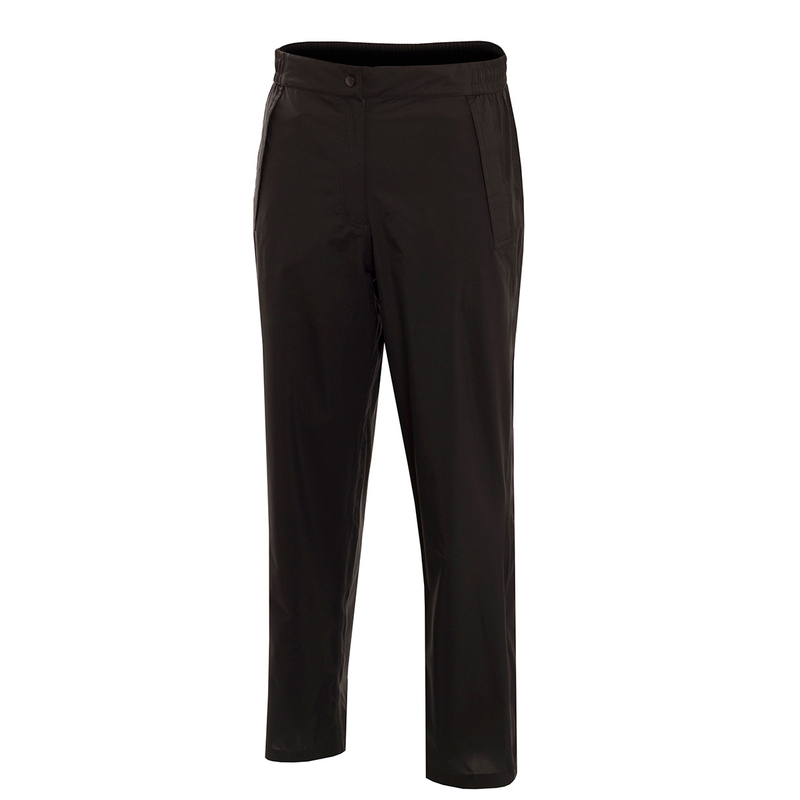 Fully lined with stretch fabric, and an elasticated waist to give you an unrestricted range of motion during the golf swing. 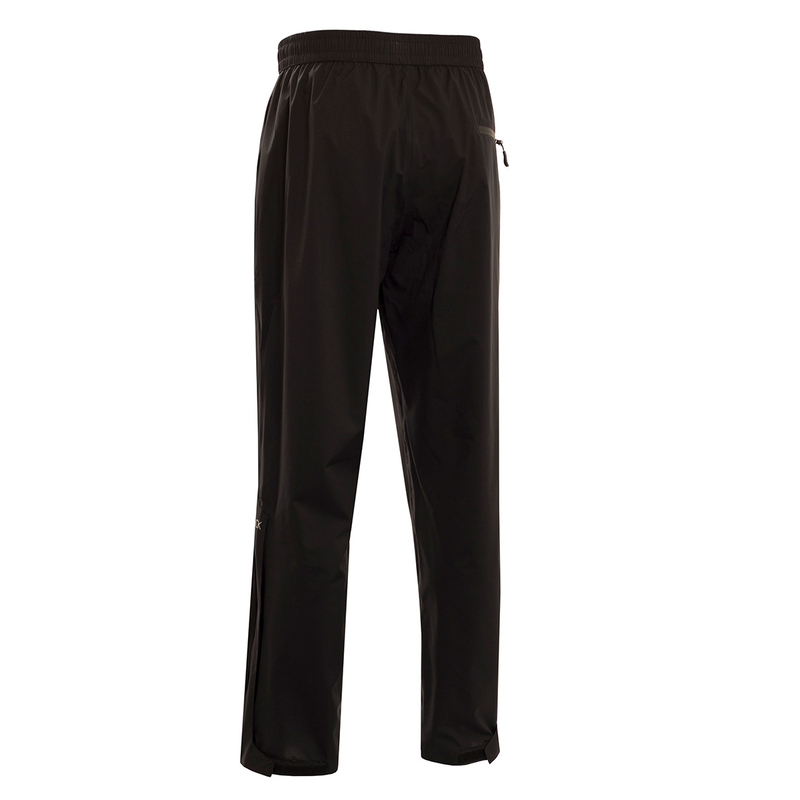 The trousers have silent swing technology to prevent distraction from rustling, and are easy to remove with ankle splits for quick and easy changing. 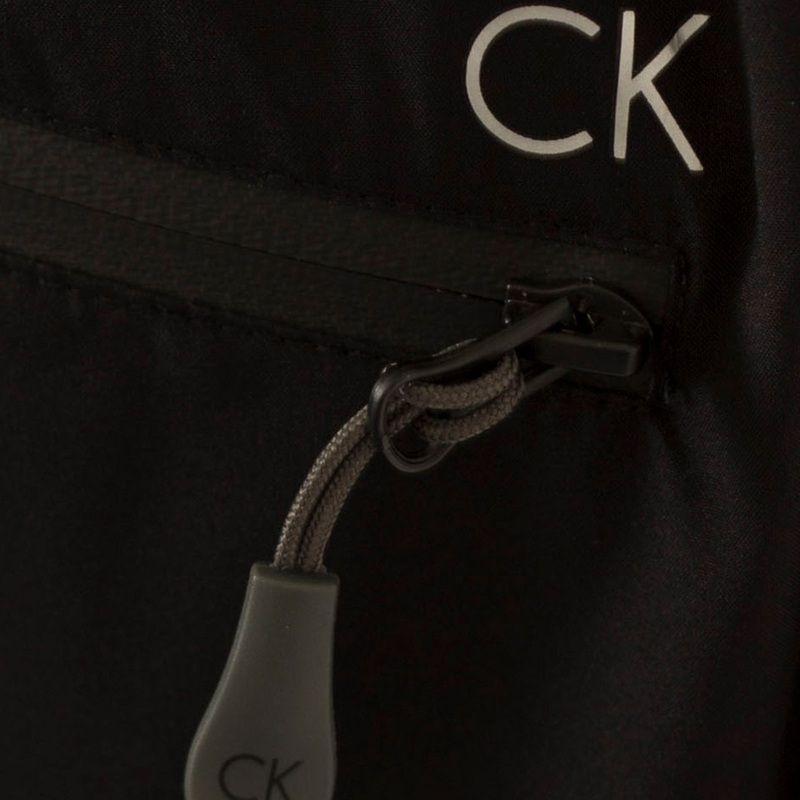 Storage includes two front pockets with storm flaps and Velcro tabs, plus one rear pocket with waterproof zip. 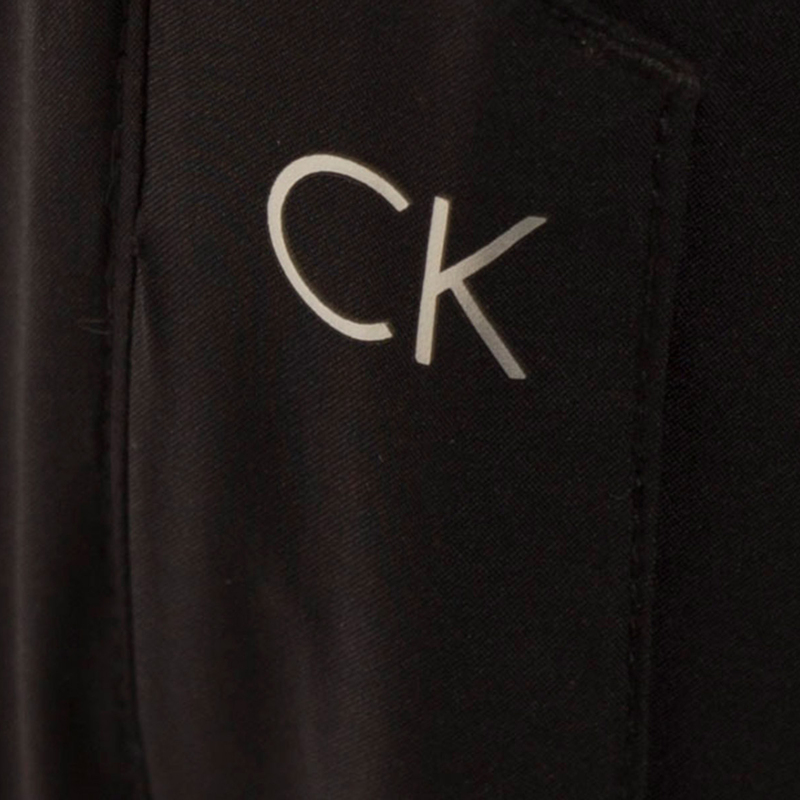 Finer details include a waterproof front zip with snap button fastening, and are highlighted with a CK logo above pocket on the back and on the lower front left leg.